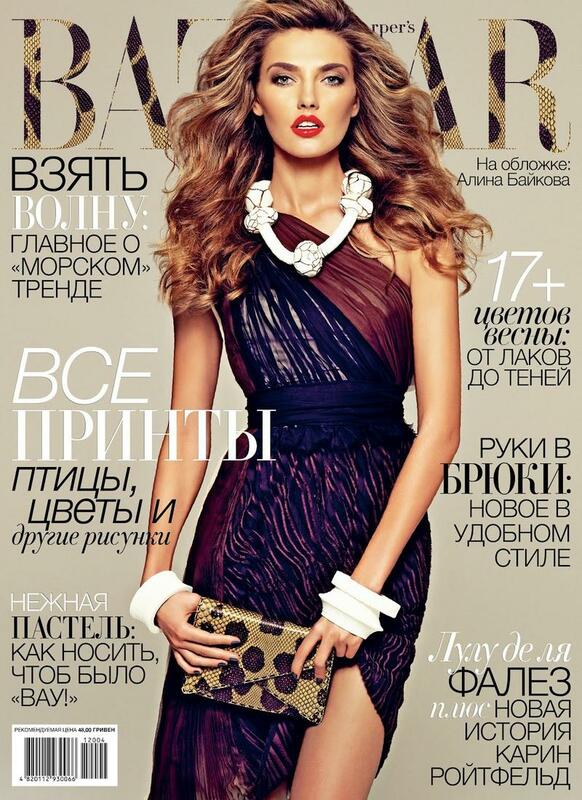 Above: Beautiful Model Alina Baikova Modeling For The Cover Of Harper's Bazaar Ukraine Magazine Photographed By Model Photographer Alexey Kolpakov For Harper's Bazaar Ukraine Magazine April 2012 Fashion Editorials. ZARZAR MODELS takes its millions of fans from around the world behind the scenes with Victoria's Secret Angels Miranda Kerr and South African beauty Candice Swanepoel as they celebrate the Victoria's Secret 2012 Swim Collection at the Thompson Beverly Hills rooftop pool and the Victoria's Secret Beverly Center. It is interesting to note that just a few weeks back our beautiful models had their auditions at the very same hotel (the Thompson Hotel) in beautiful Beverly Hills for New York designer Von Vonni for the Grammy Awards after party fashion show in February 2012 featuring our beautiful stunning models. Above: Beautiful Fashion Editorial Models Selected By ZARZAR MODELING AGENCY Modeling In Orange County Southern California Modeling For Locale Magazine April 2012 Spring Fashion Editorials.